I have always found family gifts that say ‘Mummy’ or ‘Daddy’ or ‘Grandma’ etc a little cheesy and so have never really bought them. That it until we had Mia, now I love a personalised gift and don’t think twice about getting my own mum something to ‘Grandma’ or Mario something with ‘Daddy’ plastered all over it! I had seen some beautiful Mother-Daughter Gifts advertised on Facebook a few weeks ago so when the same company got in touch to see if I would like to work with them, I was really happy! I don’t wear an awful lot of jewellery on a daily basis. I have my engagement ring, a necklace given to me as a special present and my favourite watch all bought for me by Mario over the last 6 years. 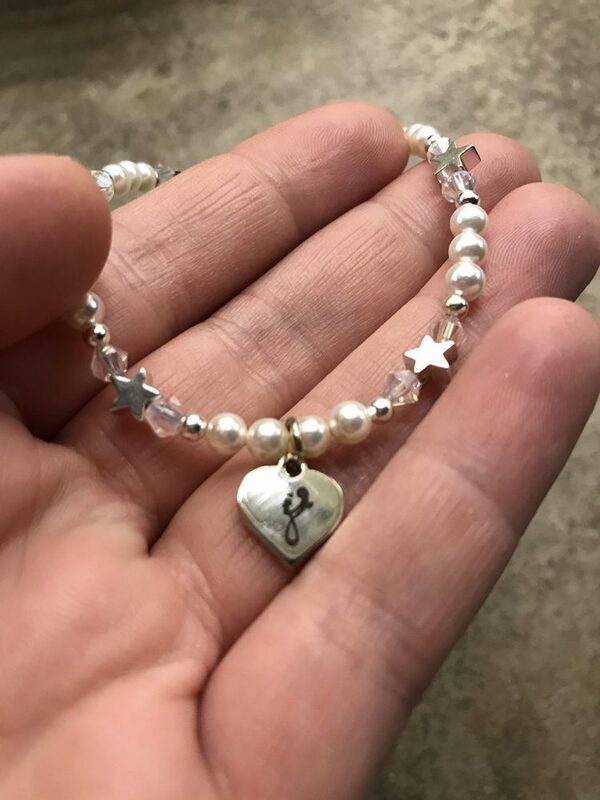 I wear them every single day and never change them however I had seen that Kaya Jewellery create some truly beautiful bespoke pieces designed for mummy’s and their daughters or family. Each piece is hand-engraved in London for that extra special touch. We were able to choose a bracelet each and personalise it using the various options on the site. 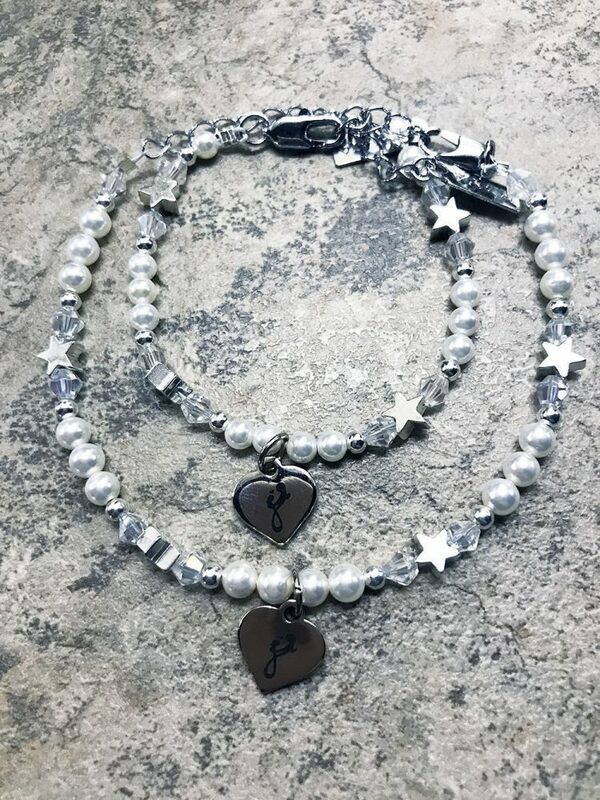 Kaya jewellery have created the Mum & Me bracelets to celebrate mothers and their daughters special bonds and the identical jewellery choices is a beautiful way to show this special bond. 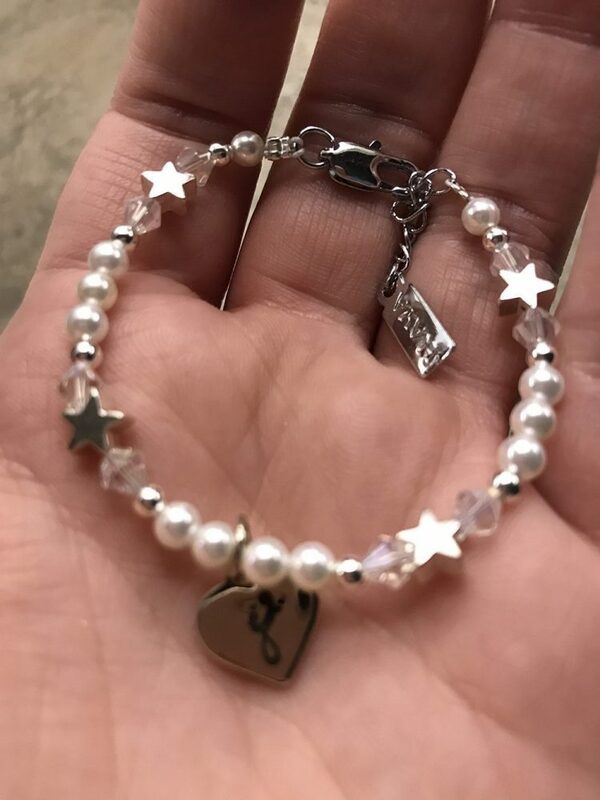 Each charm can be engraved with anything you would like or you can choose from the lovely selection available on the site. I chose the ‘Shine Bright’ bracelet for Mia and I with the Forever symbols on them both. 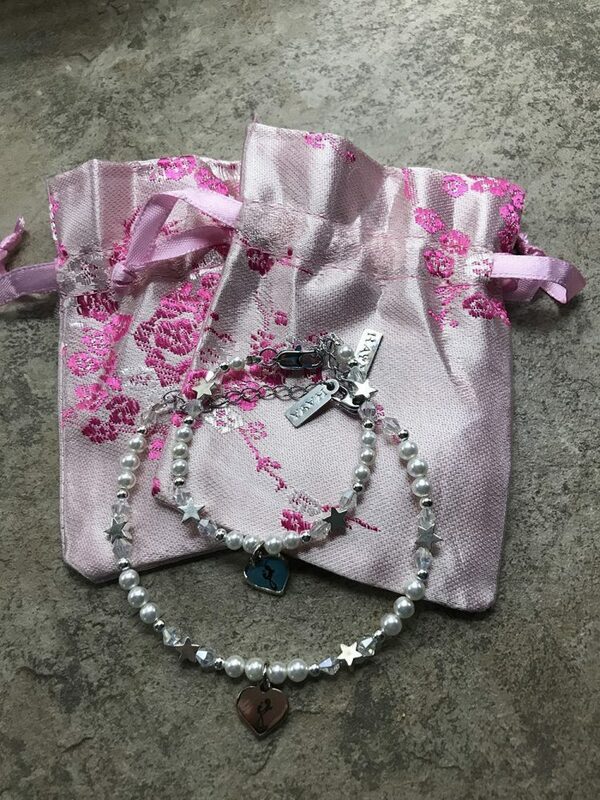 The bracelets came in beautiful satin bags so feel and look really high quality! You can also choose to receive your bracelets in a gift box if buying for someone else. I was really taken aback when I received the bracelets as I wasn’t expecting them to be so pretty! The sizings are perfect for both Mia and I and Mia was really excited to be wearing her very 1st piece of jewellery! When she saw that I had one too, she was even more excited! The charms on each bracelet have been engraved really clearly and subtly. The bracelets look and feel lovely on and I have had a few comments on it already! It’s really lovely to have a physical example of the bond that Mia and I have and the bond I can’t wait to explore with 8 week old Lottie when she gets older! Kaya Jewellery have created some truly beautiful pieces of jewellery and I will definitely be ordering gifts from them in the future. 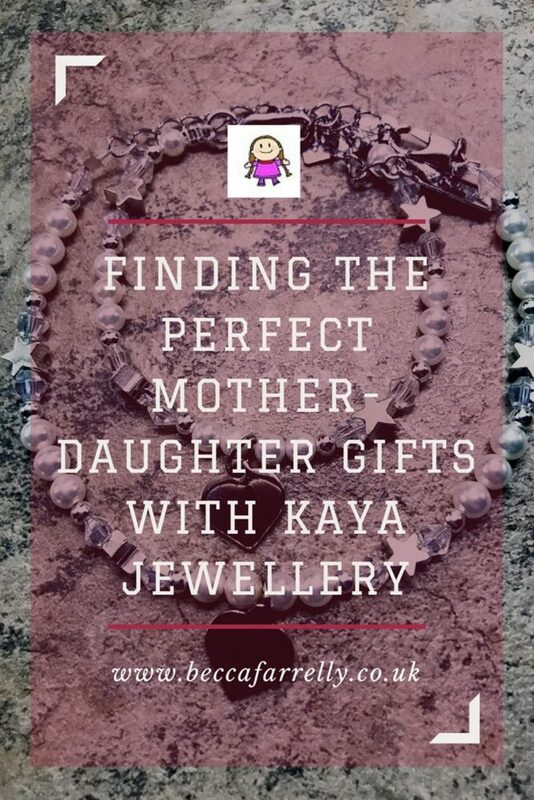 Kaya Jewellery have kindly given one of my readers the chance to win a £40 gift voucher to spend on their website so you too can give a stunning gift to your loved one! 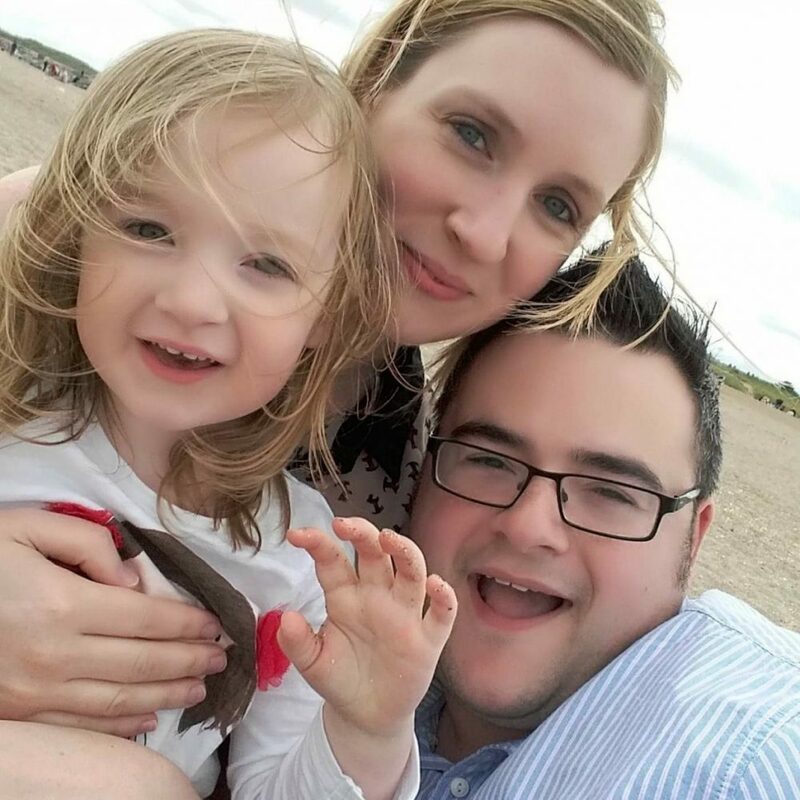 Win a Family Ticket to the Countryside Lincs!